If you are planning to move to Bangalore (or any part of Karnataka for that matter) from some other state, and if you are planning to bring your vehicle along, you would have faced the problem of paying your lifetime road tax again in Karnataka. If not, here is the context. When you buy a vehicle anywhere in India, you need to pay road tax to the respective state government. This tax is proportional to the invoice amount of your vehicle. Now when you move your vehicle from one state to another for a period of more than a year, you are supposed to pay the lifetime road tax again in the new state. And Karnataka is known to have one of the highest road tax rates in the country. Many a times, vehicle owners may end up paying a pretty high road tax, even if he is better off selling of the vehicle in the original state and buying another one in Karnataka. 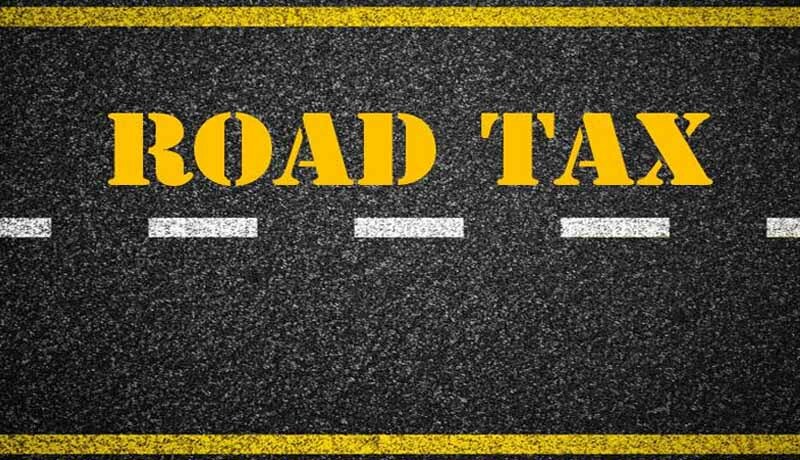 Keeping that in mind I have prepared a little Excel based tool that will help you calculate the road-tax you are liable to pay in Karnataka and thus make an informed decision of whether to bring your vehicle from another state. The amount is calculated based on the tax rates published on the website of the Transport Department of Government of Karnataka. The rates may change over time and you can update the tool accordingly.